Most of us tend to play video games on consoles, but there are huge number of people exist who love PC gaming. There are several reasons behind that such as PC games are less expensive compare to consoles and you can easily upgrade your computer to play any high-end game which is difficult in consoles. Almost every game that can be played on a console is available nowadays for Microsoft Windows with minor tweaks and when you buy a game for PC, you own it forever. Believe it or not, we have also come across many gamers who find keyboard and mouse more comfortable compare to controllers. Here in this article we have listed some of the best PC games of year 2018 that are awesome in terms of storyline, characters, strategy and much more. So, without further adieu, let’s have a look at 15 of the best PC games of year 2018 that we loved and now sharing with our readers. The Witcher 3: Wild Hunt is an action role-playing game which can be played on various platforms such as Microsoft Windows, Xbox One and PlayStation 4. 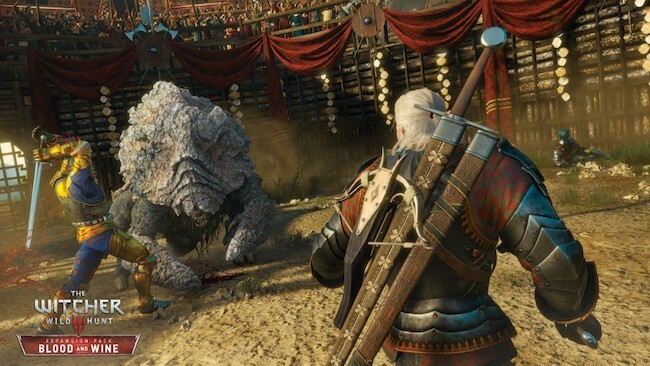 The games take you to the remote valley of summer when the kingdom is being destroyed by a series of wild massacres and Geralt, a monster slayer of Rivia takes on the contract to save the land. The story of the game is really interesting and main quest along with the side quests are amazing. The downloadable content is one of the best and usually offers around 30 hours of gameplay. Animals and monsters are hard to kill and every character with outstanding background looks so realistic. It is a first person shooter game which can be played on Microsoft Windows OS, Xbox One and Xbox 360 platforms. It offers single and multiplayer campaign and provides an ultimate adventure with acrobatic action. 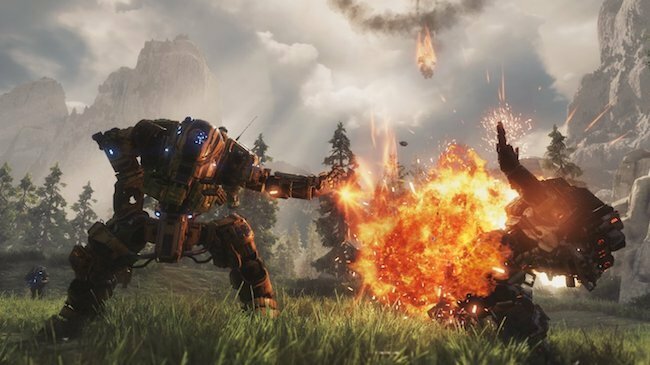 The game is based on the story of rifleman Jack Cooper and BT on the planet Typhon, which is captivating and makes you laugh as well. Total six hours of gameplay include multiple levels that are full of challenges. It is the sixth enlargement of the popular RPG World of Warcraft and was released a couple of months ago. 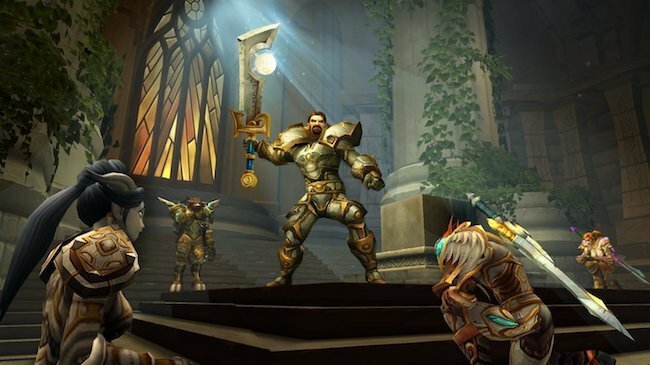 The game expands from level 100 to 110 in the Broken Isles, which is a new area of Azeroth. The game brings second Hero Class Demon Hunter which actually starts from the level 98 to associate with the death knight. Throughout the game will explore new places and get a chance to use deadly weapons against your enemies. The graphics are magnificent, quests are challenging and the storyline is so very interesting that keeps you engaged for hours. 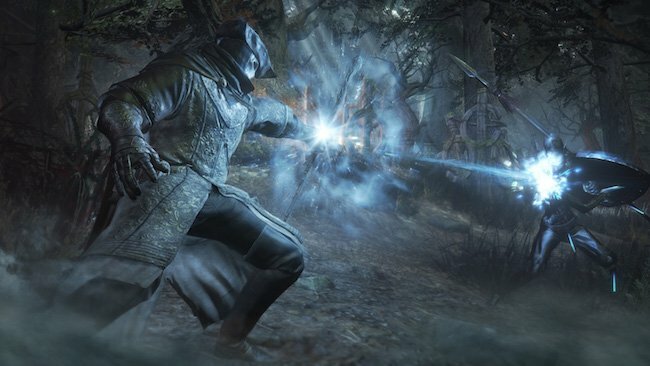 The story is based on the kingdom of prince Lothric where the First Flame that is responsible to extend the Age of Fire is vanishing which will result in the rise of Dark age and produces the cursed undead. In order to prolong the Age of Fire a ritual called linking of fire needs to be performed in which the heroes and great lords sacrifice their souls, but the prince refuses to do so and lets the flame die. You can choose variety of weapons to fight against enemies and use shields to protect yourself from any damage. Aliens are sitting on the planet and they will resist a resistance force. Avengers, a new mobile base of players will control. You instruct squad members to fight against aliens and instruct the Engineering Department for research and help soldiers during the war by making new weapons for them. Every mission is influenced by the condition of the world and for the sake of convenience, maps of buildings and many terrains have been generated where the fight will take place. The sudden attacks by Alien UFOs on the avengers are challenging and through the game you take part in several side quests too. Rise of the Tomb Raider is an action adventure game which can be played on Microsoft Windows OS, Xbox One, Xbox 360 and PlayStation 4. 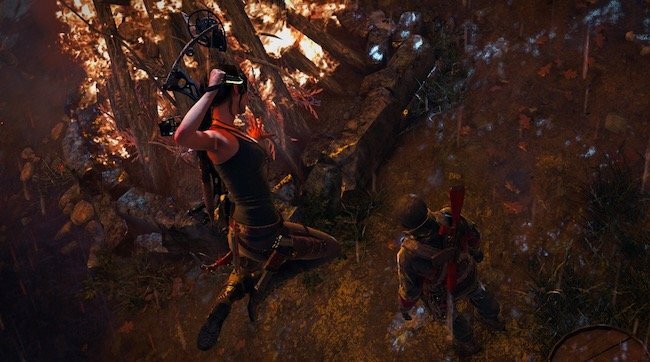 In this game you take control of Lara Croft and get the ability to create several types of arrows to fight against enemies. In order to progress in the game and use improved weapons and gadgets, you go through different environments that includes day and night cycle and solve puzzles. Lara needs to hunt a wolf to make a winter coat and she can hide herself behind the trees or shoot arrows to distract the enemies as well. 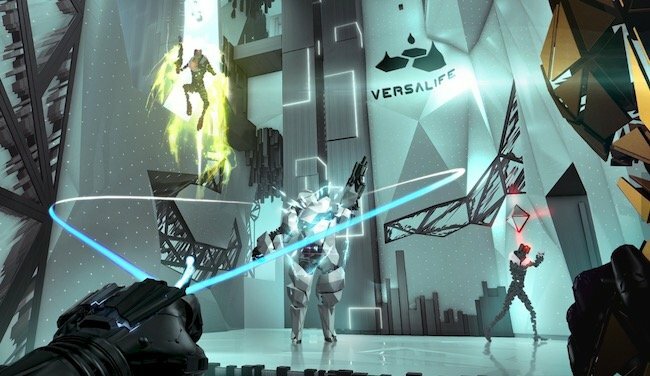 Deus Ex: Mankind Divided is an extra-ordinary first person action RPG game which can be played on Windows OS, Xbox One, Linux and PlayStation 4. The story takes you in 2029 where people have become extremely violent after the Aug Incident. You play the role of Adam Jensen, a former security officer who now works for Task Force 29, a special unit of Interpol and secretly for a hacker group as well. You need to capture the group of terrorists and you can handle the situation by hacking, interactions with people, combating and stealth. This multi-player game divides you into the team of two where each team consists six players. You can choose from various pre-defined character that are further divided into four categories Defence, Offense, Support and Tank. All characters have a distinctive role class and abilities. The players of every team need to work together to get the most out of them. 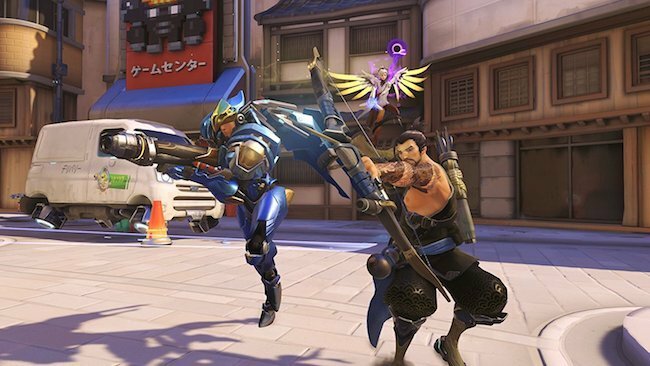 Overwatch is a first person shooter game which can be played on Windows OS, PlayStation 4 and Xbox One. The game features mind-blowing squad-based combat and keeps you engaged for a long time. It is a Japanese Visual Novel which has a science fiction story and can be played on Windows OS, PlayStation 3 and 4, Xbox 360 etc. 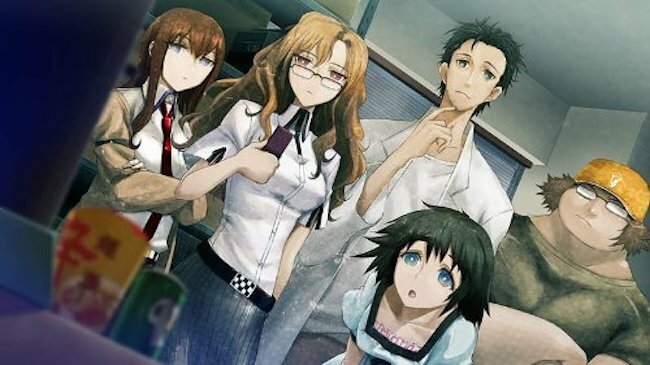 The game has several characters such as Rintarō Okabe who is a scientist, Kurisu Makise, who is a female protagonist, Mayuri Shiina who is a childhood friend of Rintarō and Itaru Daru Hashida a skilled computer programmer. The storyline is interesting and is based on Akihabara district of Tokyo. Animations of the game look nice, but throughout the game lot of text appear on the screen to represent dialogues between all the characters. It is the first edition of Total War: Warhammer trilogy and the 10th title of the Total War series which can be played on Microsoft Windows. The game is a turn-based strategy which includes real-time tactical multi-player combats between armies. 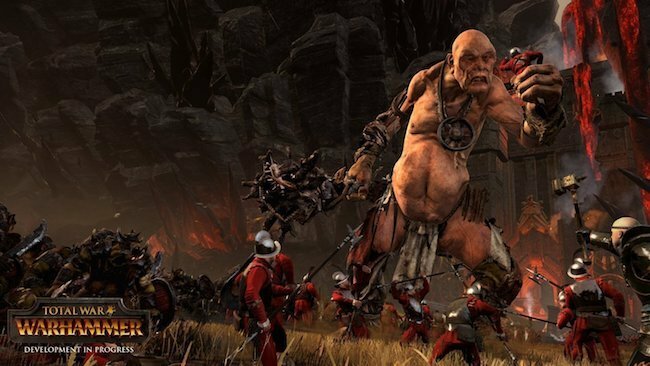 You can control several characters such as Heroes, Warriors, and Monsters during the game that are introduced from the Warhammer universe. 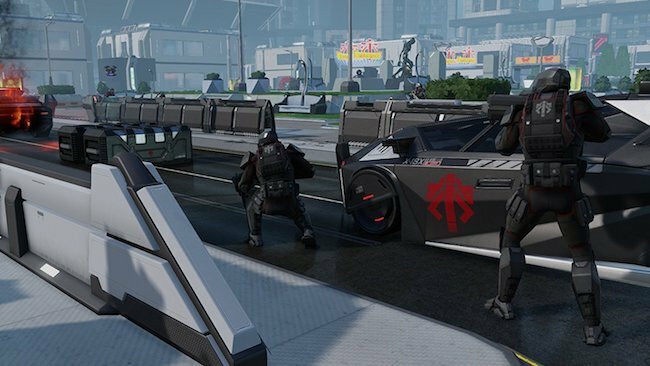 Every faction like Empire and Vampire Counts has access to his own distinctive units and agents that are featured in the campaign map can participate in the battles. 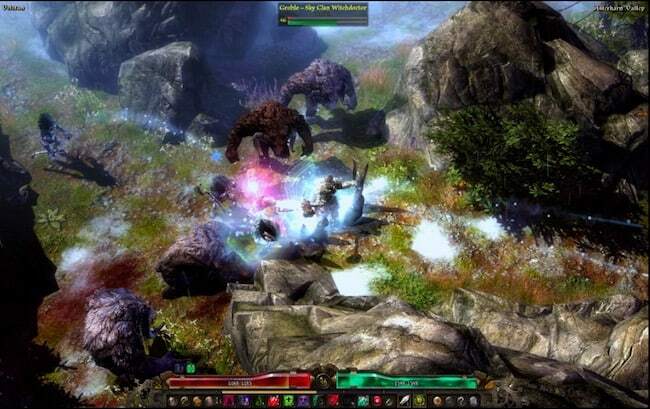 Grim Dawn is a superb action role-playing game which is available for Microsoft Windows platform and has been released by Crate Entertainment. The game takes you to the dark and devastated world of Cairn which has become the starting point of a battle between two mystical powers Chthonians and Aetherials. Aetherials seek human bodies as a resource and Chthonians try to destroy the human race before that happens. The story line of the game is really interesting and combats are challenging. 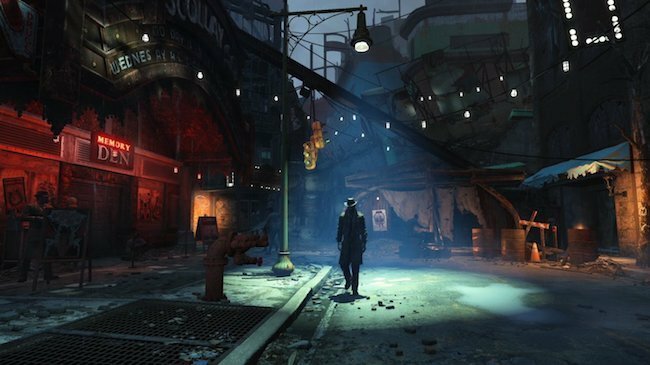 Fallout 4: Far Harbour is the enlargement of the popular video game Fallout 4 which was released in 2015. The game can be played on several platforms such as Microsoft Windows, Xbox One and PlayStation 4. The game packs improved dialogue system and allows users to discover a large amount of territory. There are multiple quests that let you solve mysteries and retrieve lost items and puzzle sections that keep you engaged for a long time. The storyline of the game is captivating and the animations are magnificent. If you want to experience high quality graphics and challenging shooting combats on your PC, then this game is recommended for you. 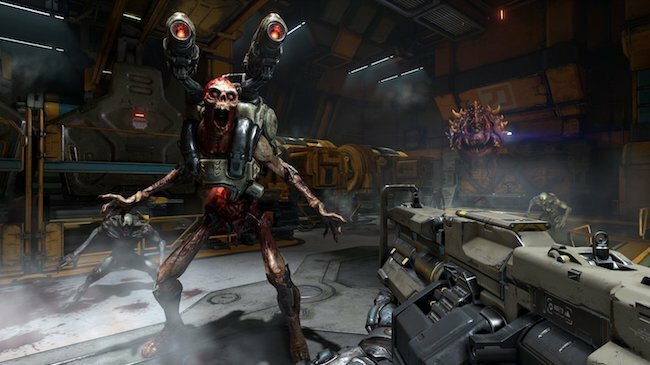 Doom is a fast paced first person shooting game that offers single and multi-player modes. However, the single player mode has been appreciated by the critics more that brings several horrifying demons and multiple challenges on every level. In order to gain success you need to move really fast and upgrade your weapons regularly to kill enemies. The gameplay is superb and the graphics are immersive let never let you feel bored at any point. 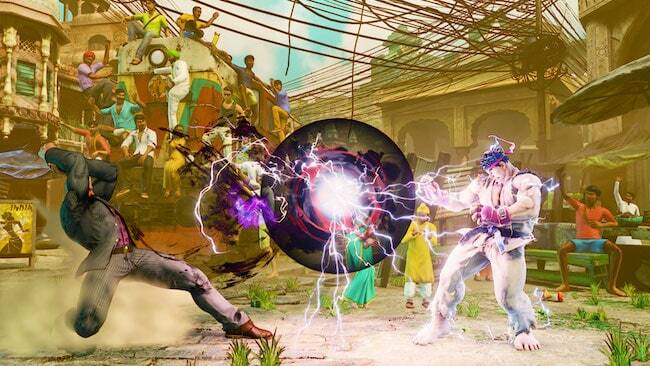 Street Fighter V is a remarkable street fighting video game which is available for Microsoft Windows, Linux and PlayStation 4. The game offers side-scrolling gameplay and includes several features and characters that make it more interesting. In the game two fighters eliminate their opponents by using their fighting skills on various attacks. The game packs EX gauge which can be used to energize special moves and do critical arts. The main character of the story is Charlie Nash, who awakens in a tomb years after got defeated by Bison. A woman named Helen commands him to retrieve something from his friend which can help him to knock down his enemy. 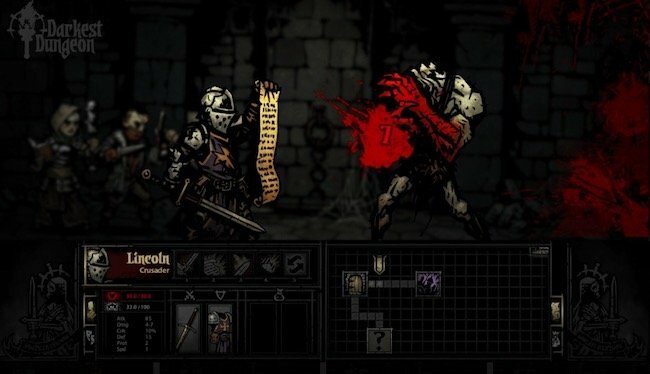 Darkest Dungeon is another interesting role-playing game which can be played on Windows PC, Linux, Mac OS, PlayStation Vita and PlayStation 4. The game offers turn based quests and real-time movements where the stress level of players increases during every combat when they explore the area and face new enemies. In the game you inherit an estate that includes a manor, a dungeon beneath the mansion and the surrounded land from a relative who has opened the doors for horrifying evils from the dark dimensions while excavating the dungeons to seek fortune. All the above mentioned best PC games of year 2016 are appreciated by the critics for the amazing gameplay, stunning graphics and awesome storylines. We are sure that after going through our list of the best PC games of 2016, you have found the game that meets your expectations. Feel free to give your feedback and share your experience with us if possible.